I heard the fantastic news of Marissa Mayer named as the new CEO of Yahoo, it has set a milestone for the first pregnant woman to be named CEO of a Fortune 500 company, which is fantastic for Women in business and just goes to show we can do it all!! These numbers are based in the States, but we tend to follow suit here in the UK. Are you encouraged by the numbers? 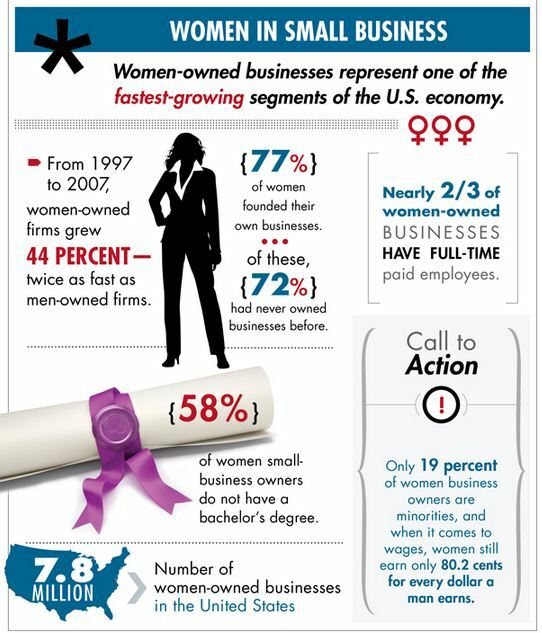 The fastest growing segment in the US economy is fantastic and just shows the confidence, energy and commitment women have to business and family life! Although more challenging do you think self-employment or running your own business fits in better with juggling family life that a 9 to 5 ? I came across the blog post by Mike Bundrant discussing the fact that many of us are only motivating by a Crisis or event, only taking action while motivated by said crisis or event. It’s a thought-provoking read, being proactive as opposed to reactive is the key to success but do you find it hard to do? Try Mike’s ‘Zen’ excercise and see what you think! 10 motivational tips or quotes! Are you lacking in motivation? One of the challenges I see everyday in people is lack of motivation or lack of direction. Often its a case of focus and how we think about ourselves or our business. Listed below are 10 motivational tips/quotes to get the mind thinking! Perhaps one will strike a chord with you…..
1) Life is 80% an inner game , and 20 % an outer game. Work on yourself and you will make a fortune. 3) Working with people who you love being around. 4) You can work on your mind, you can work on your body, if you do not nourish your soul – you are not complete. 5) Values set the stage for action, Goals release the energy. 6) The best way to predict the future is to create it. 7) Be internally motivated, otherwise we allow outside forces to influence us. 8) It’s the questions you ask yourself, not the answers you are seeking. 9) You need to behave in the reality before you perceive it. 10) Instead of making a living, start creating a life.